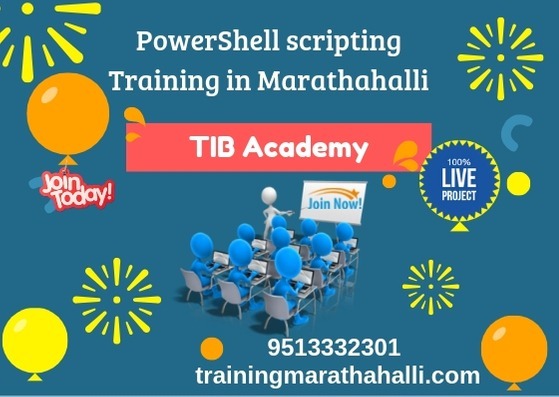 At TIB Academy, we offer PowerShell scripting Training in Marathahalli with Highly Talented and 10+ Years Experienced Mentors. Get live project and Job Assistance. Contact 9513332301 to attend free demo classes.